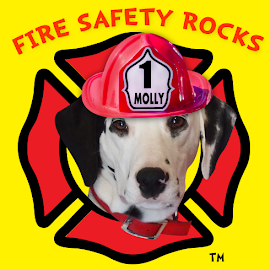 Fire Safety Rocks: New Sparkles the Fire Safety Dog Coloring Book Released! 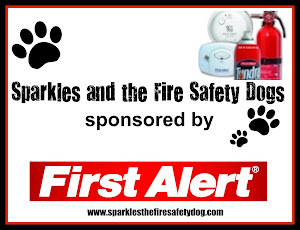 New Sparkles the Fire Safety Dog Coloring Book Released! 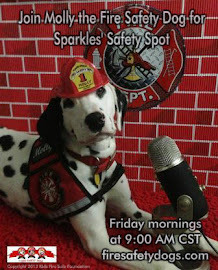 So very excited that my new coloring book, Sparkles the Fire Safety Dog Coloring Book, was released yesterday! 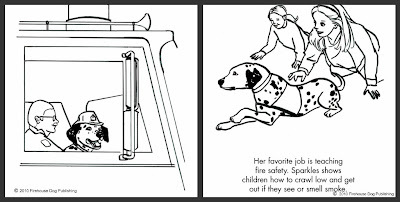 What's so cool about this coloring book is that it goes along well with my other two books, Sparkles Goes to Boston and Sparkles the Fire Safety Dog, or it goes well when you just read it by itself. Either way, it's alot of fun! 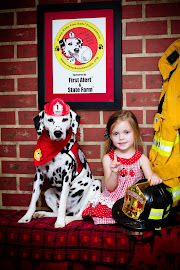 Boys and girls, you can learn how I lived my dream of becoming a real fire safety dog, and, you can learn some really cool fire safety tips that will help keep you and your family safe! How cool is that? 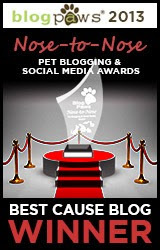 The book was written by Firefighter Dayna, and my friend, Eileen Edwards, drew all of the really amazing pictures! Tango with his copy of my coloring book!